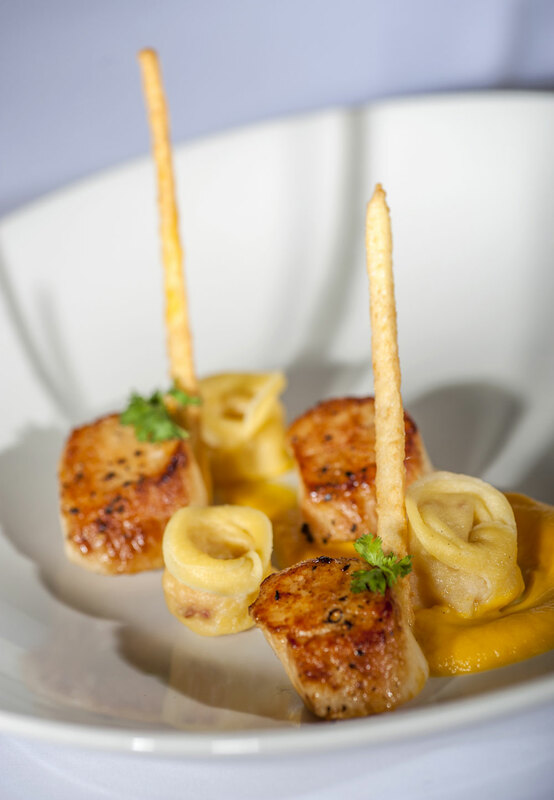 Fine dining and Irish hospitality is what Fitzpatrick’s is all about. Excellent food has been central to establishing its renowned reputation over the years. An international style a la carte menu, usually featuring freshly caught Carlingford seafood, is a speciality on a daily basis. With set menus, mid-week savers and regular specials to suit any taste and budget, Sunday Lunch is a local legend. From the serenity of the beautiful countryside, Fitzpatrick’s is just 15 minutes from the lively town of Dundalk and a mere 45 minutes from Ireland’s capital, Dublin. Offering an unmatched ambiance, Fitzpatrick’s Bar and Restaurant is close to two golf courses, and is ideally located for fishing trips, walking trails and the nearby beaches. This is an ideal venue for weddings, parties, functions and conferences, and its stunning gardens offer the ideal photo opportunity for any event. 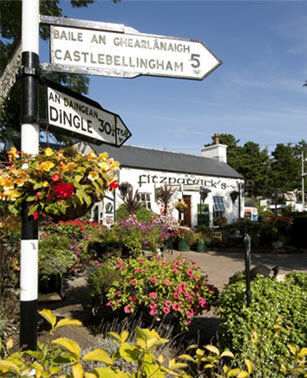 A visit to Fitzpatrick’s bar and restaurant is a ‘Must’ when you are visiting the Cooley Peninsula’s award-winning tourist area. A while spent in the pub and beer gardens will be a highlight you will want to savour.